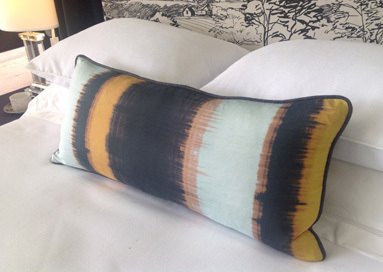 Our highly skilled machinists in the WDI workroom are experts at producing beautiful cushions. 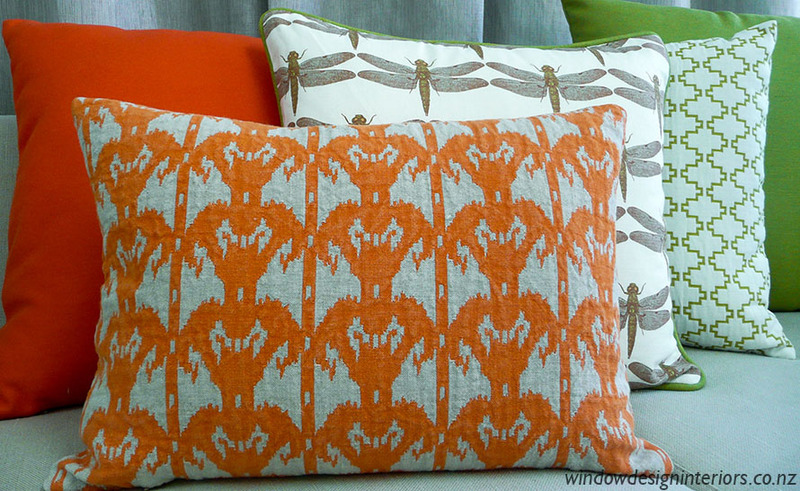 Time is taken to position the patterns so that the fabric images are enhanced. Colour matched invisible zips are used for a perfect professional finish and inners are either siliconised fibre or soft feather for the ultimate bit of luxury. 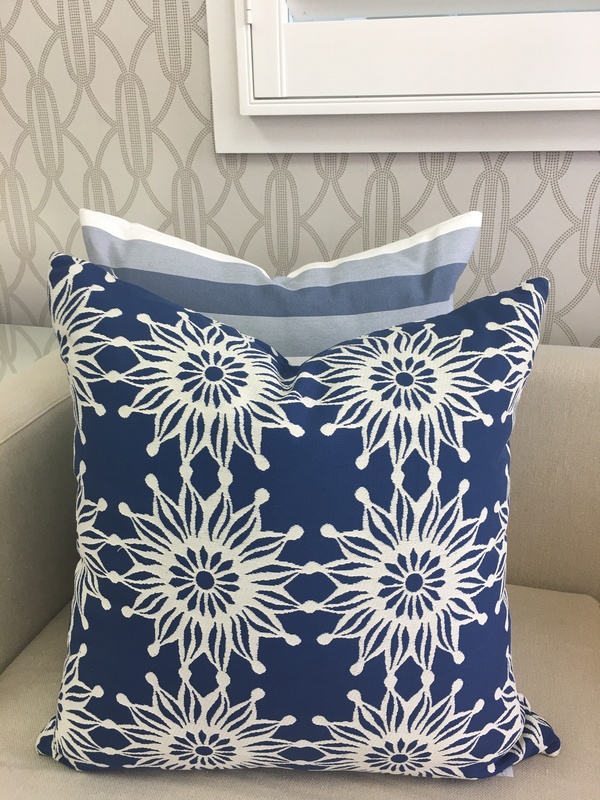 Cushions can be purchased “off the shelf” from the showroom or custom made to any size or shape required. Finishes include piping, flanging, pleating or choose from our exciting range of braids and trims. 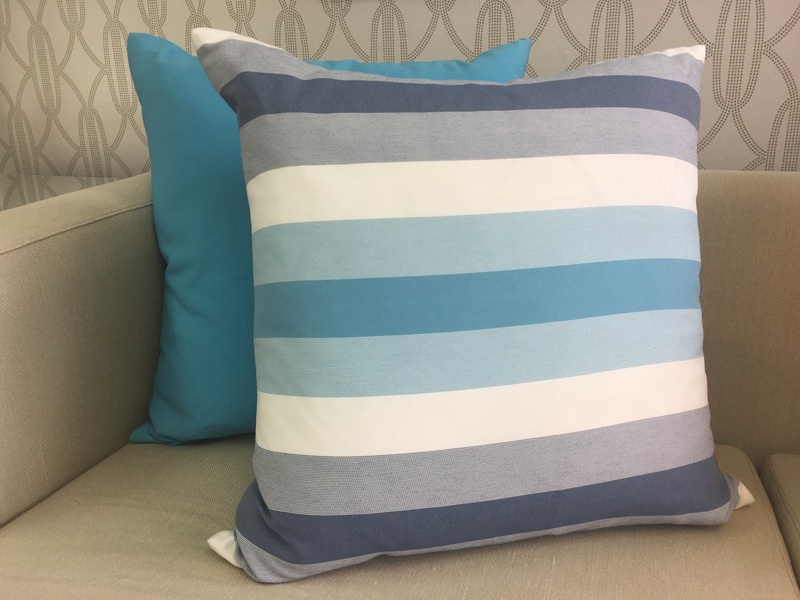 WDI consultants can help customise your own ‘cushion story’ from our extensive fabric range, to suit your budget and décor. 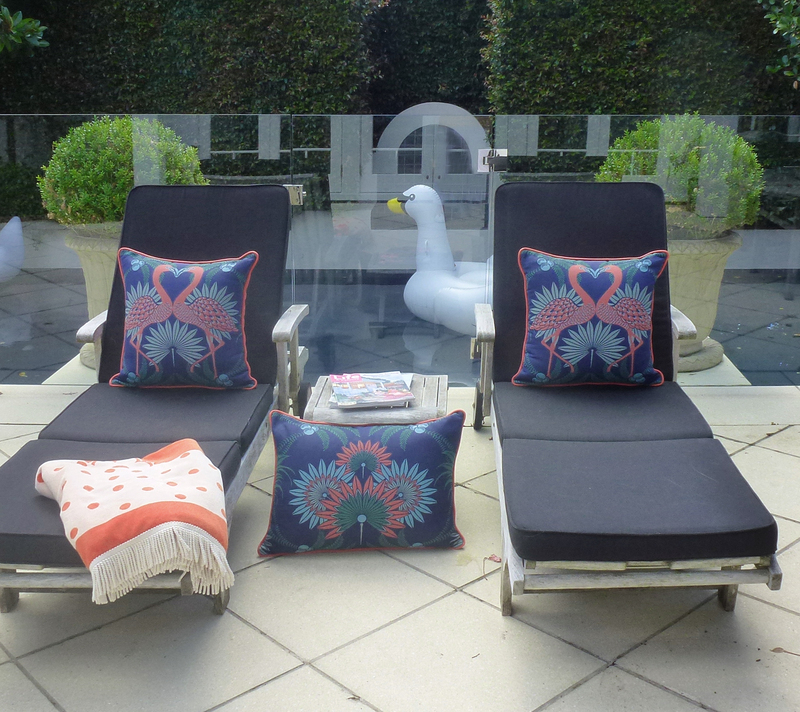 Our stunning Outdoor Cushions are made from high performance fabrics which are designed and engineered for outdoor applications, making them both highly functional and striking. 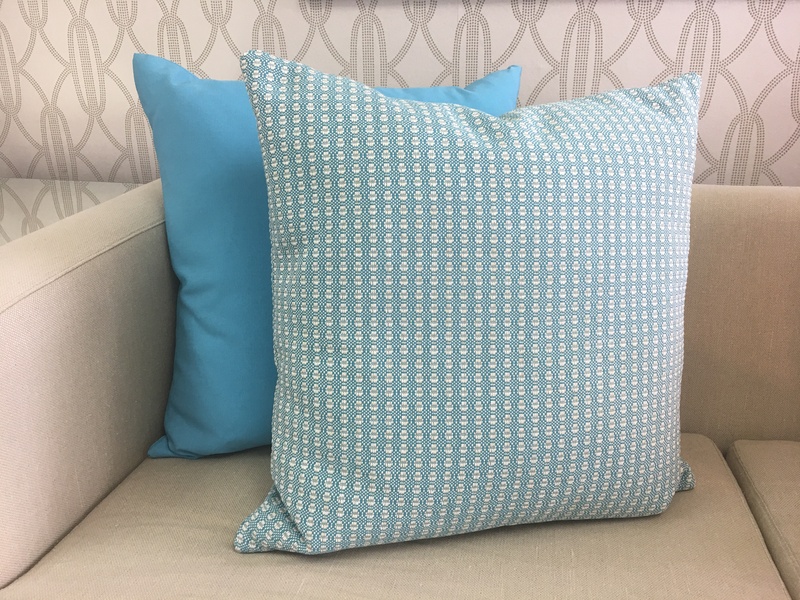 These fabrics are durable, easy care, have a soft handle for extra comfort, and have excellent resistance to fading and degradation from sunlight. 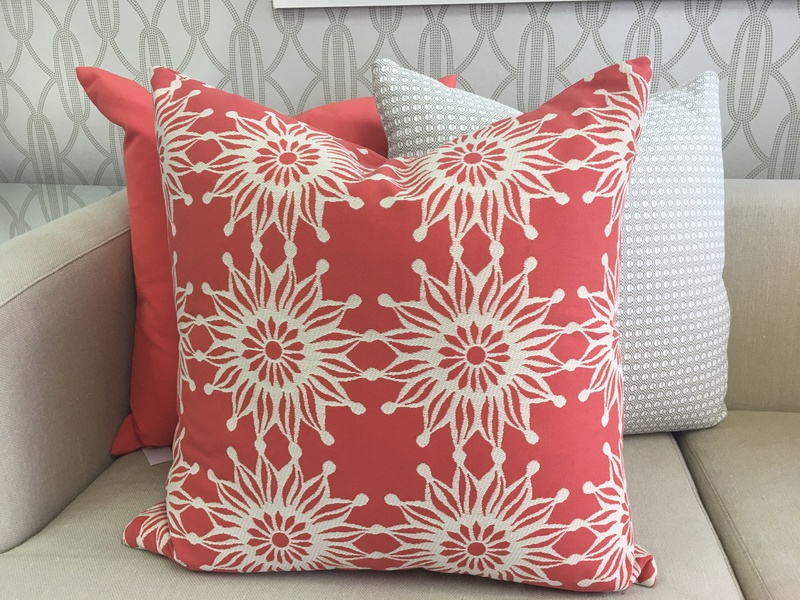 High Performance Fabrics are the perfect choice for sunny rooms and/or outdoor use. 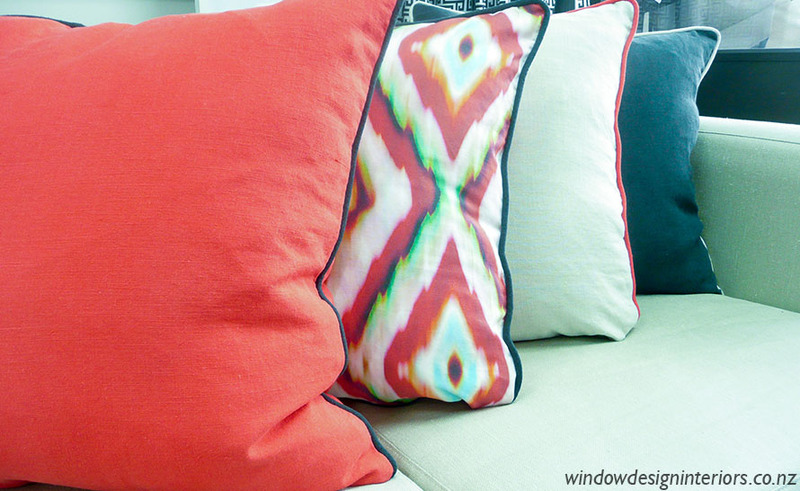 Every outdoor entertaining area deserves a pop of colour! Cushion Inners can either be our high quality feather inners for indoor use or our quick dry high performance foam inners. The outdoor foam inners are engineered specifically for outdoor applications. If it rains – they drain! They have inbuilt Antimicrobial Protection which prohibits the growth of common moulds and fungus inside the inner – even if left outdoors for a long period of time. 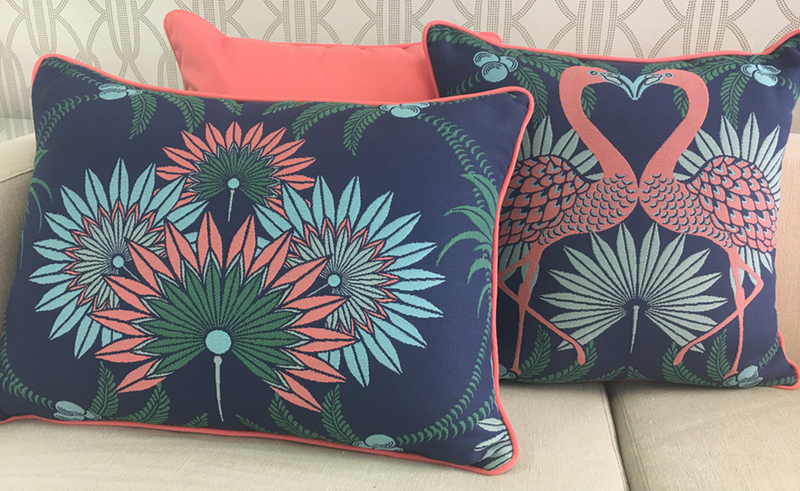 Visit the WDI showroom today to see our display outdoor cushions or let our consultants help you to build your own ‘outdoor cushion story’. 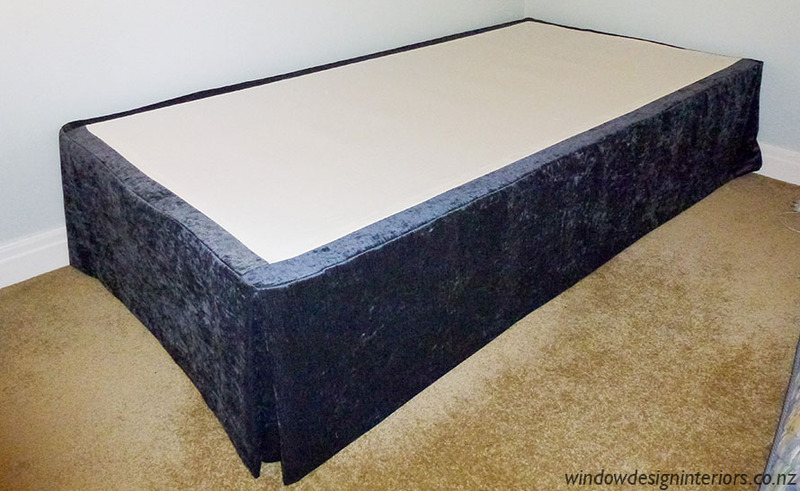 WDI valances are custom made to fit your mattress base perfectly. Bed standards vary considerably. Only a custom made valance can provide the perfect fit. 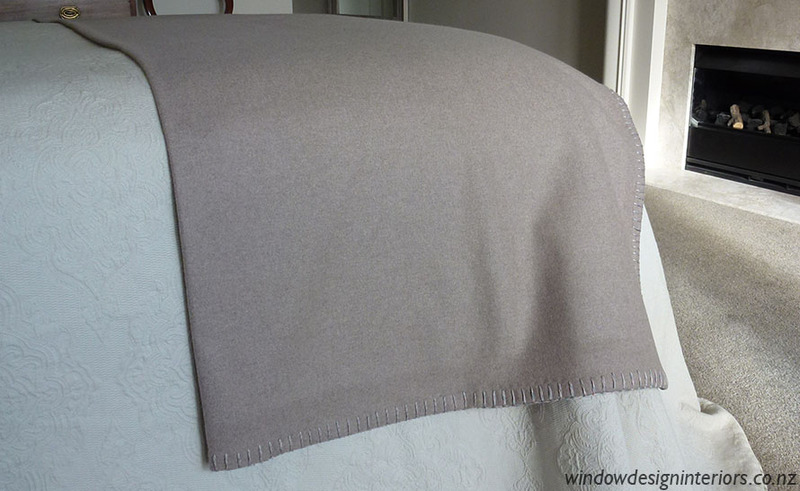 WDI valances have a top edge gusset and the sides are fully lined. Several design options are available such as box pleating or wrap around corners which give a snug minimalistic look. 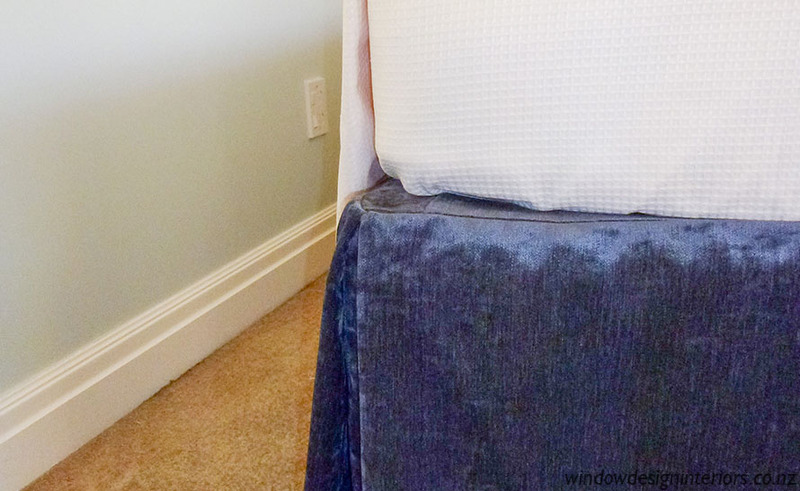 Plain lined, bumph interlined or quilted valances are all manufactured by the WDI team. 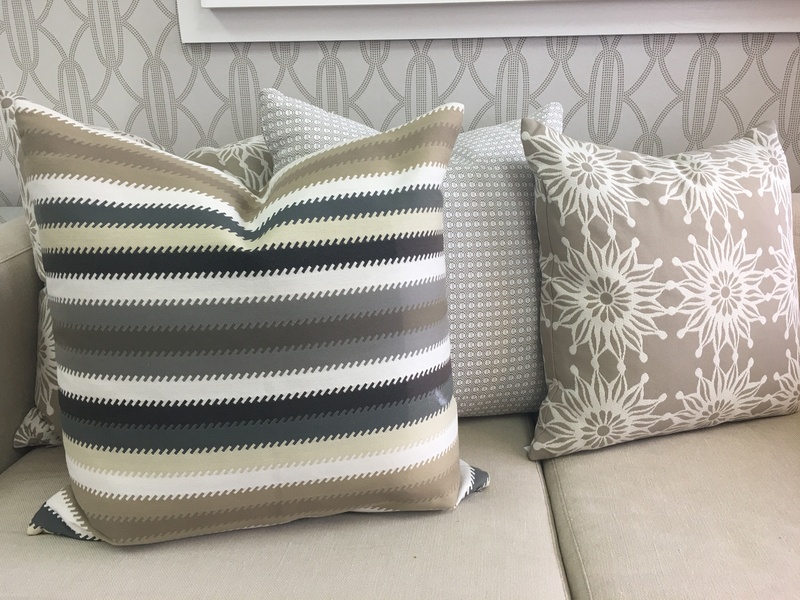 Choose from any of the wonderful fabric selections displayed in the showroom. 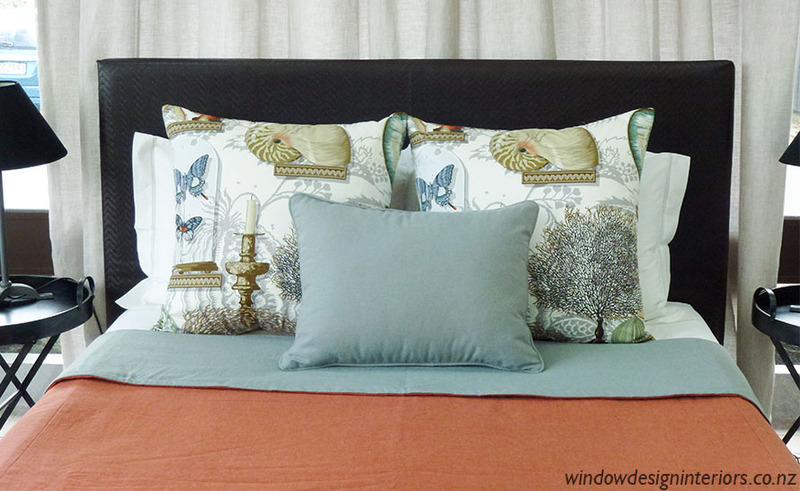 Bed Throws and Runners can provide the finishing touch to your design story. They help link colour and texture as well as providing the practicality of extra warmth and opulence. 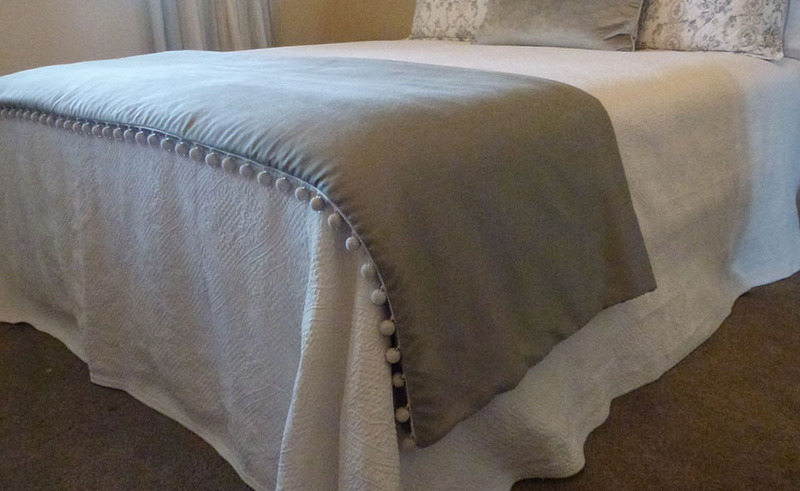 Options include plain interlined throws with contrast lining, or indulge in the luxury of a padded quilted bed throw or runner. 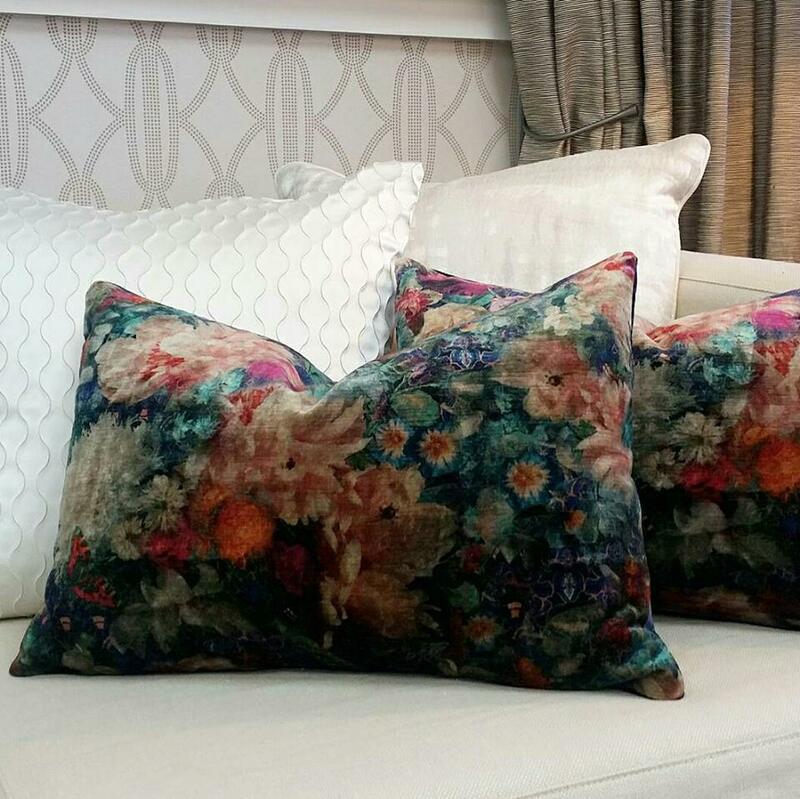 All are manufactured by the WDI team from any of the wonderful fabric selections displayed in the showroom. 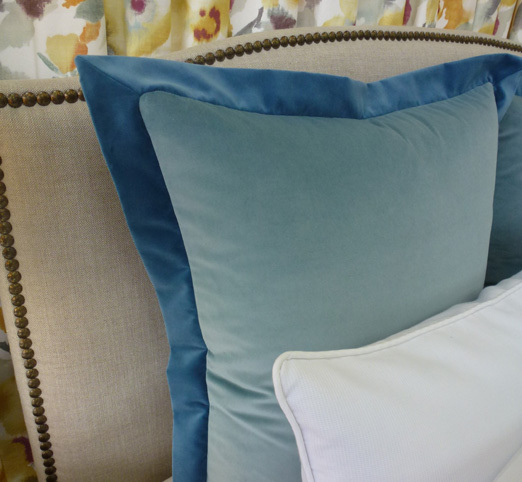 WDI Consultants can guide you through the design and fabric selection process and help fine tune all the possibilities. 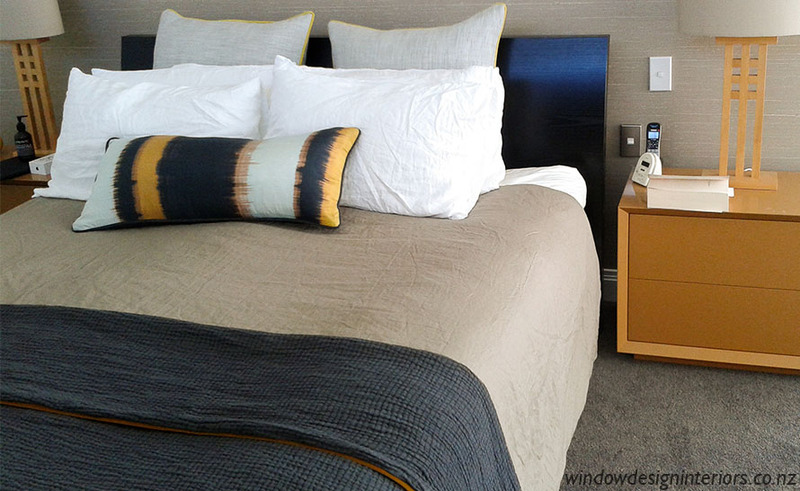 Considering the bed is usually the largest piece of furniture in a bedroom, it is important that the bedding compliments the room décor perfectly as well as providing luxury, practicality and perhaps a bit of ‘wow’. 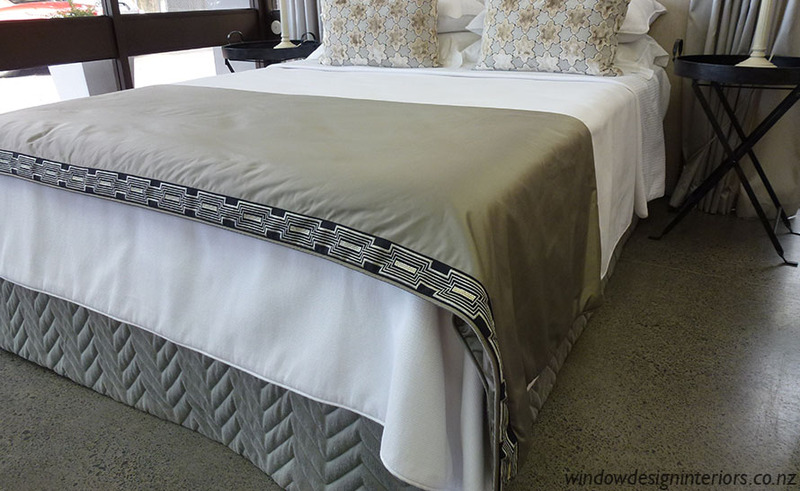 WDI are experts at manufacturing stunning custom made interlined or quilted bedspreads, duvets and bed covers. The choices are endless and exciting. 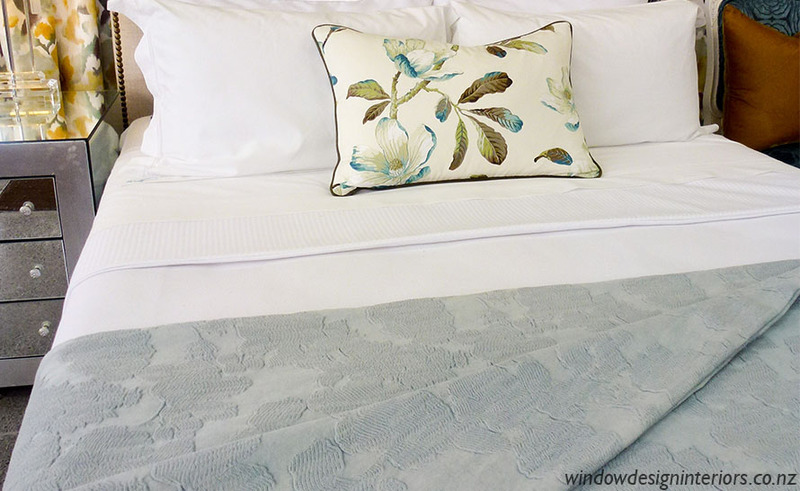 We can guide you through the fabric and design selection which will help turn your bedroom into the room of your dreams!